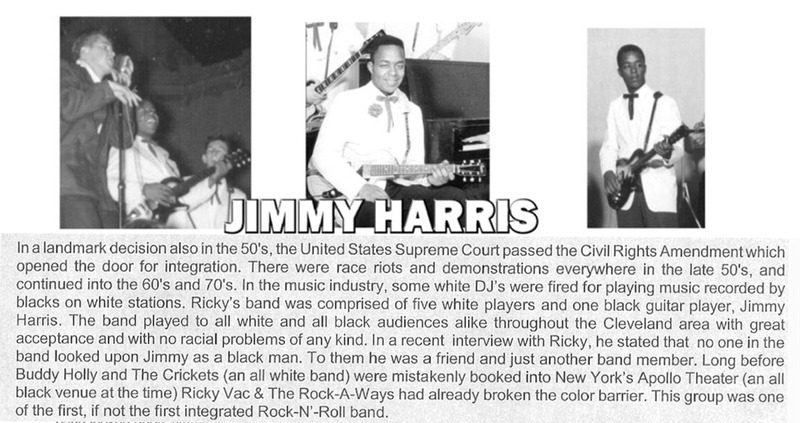 In a landmark decision also in the 50's, the United States Supreme Court passed the Civil Rights Amendment which opened the door for integration. There were race riots and demonstrations everywhere in the late 50's, and continued into the 60's and 70's. 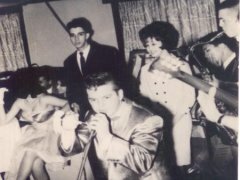 In the music industry, some white DJ's were fired for playing music recorded by blacks on white stations. 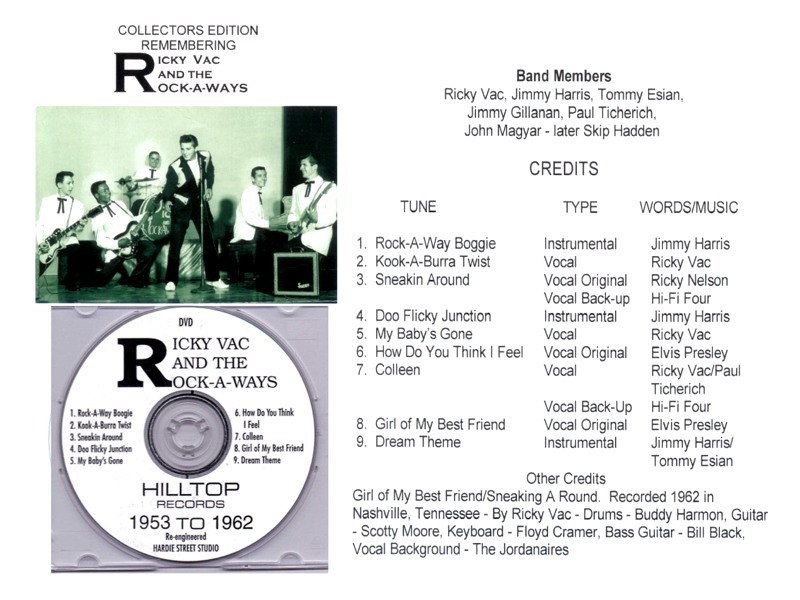 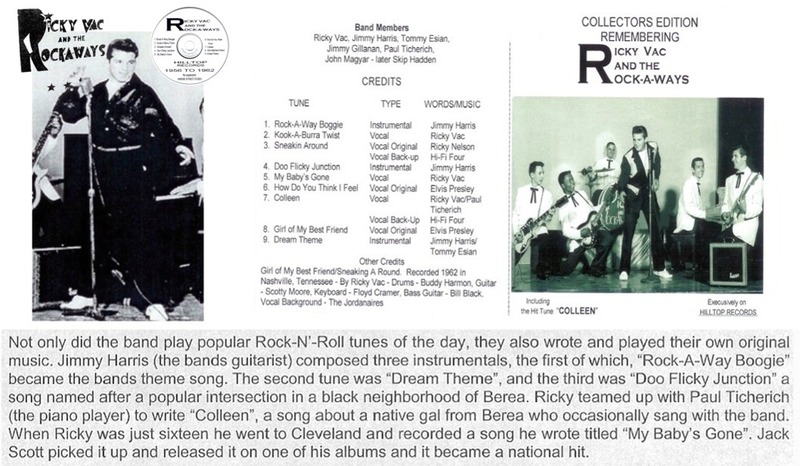 Ricky's band was comprised of five white players and one black guitar player, Jimmy Harris. 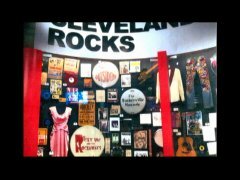 The band played to all white and all black audiences alike throughout the Cleveland area with great acceptance and with no racial problems of any kind. 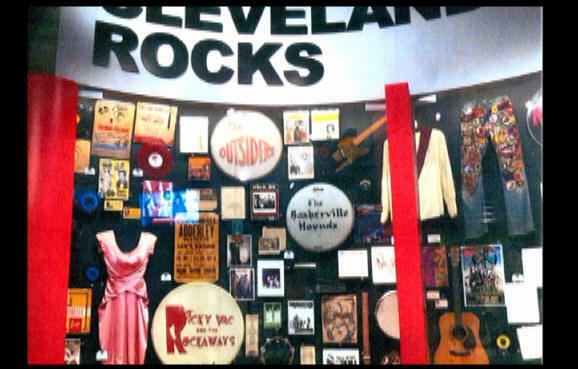 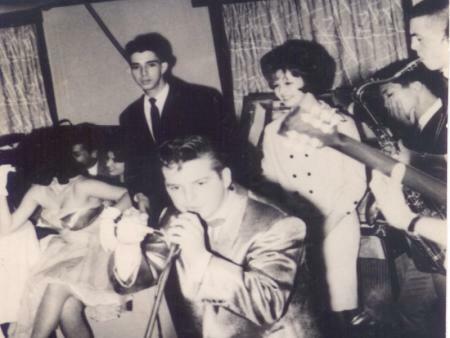 This band was one of a few Cleveland groups playing Rock 'N' Roll music. 1962, Ricky went to Nashville, Tennessee, where he recorded "Girl of My Best Friend" with such great artists as Buddy Harmon, Scotty Moore, Floyd Cramer, Bill Black, and the Jordinaires. 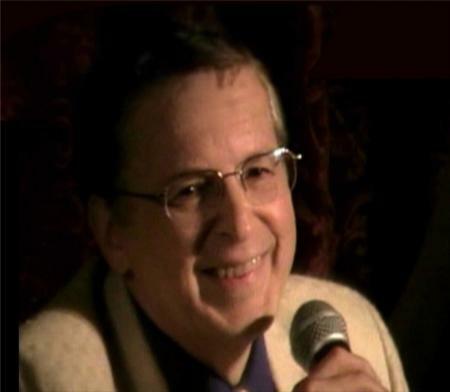 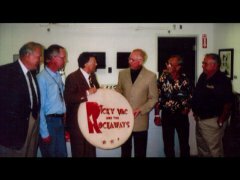 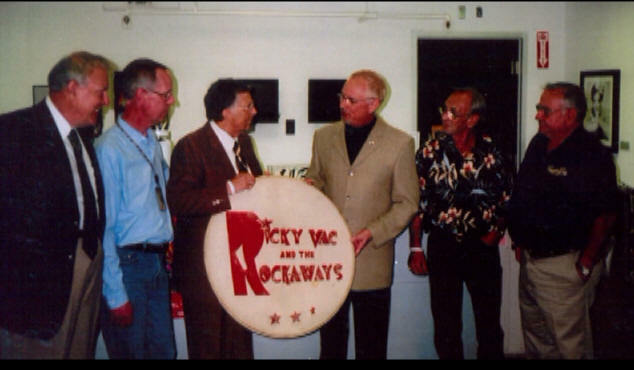 The Rock-A-Ways' music can still be heard on radio today on Oldies Radio 88.3, WBWC-FM, with Greg Miller on Saturday nights between 6 and 9 pm. 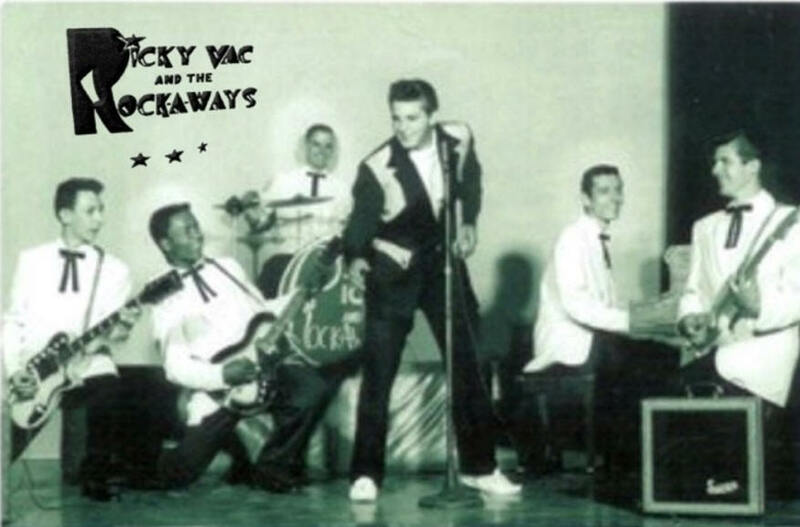 In 1962 the Army came calling and Ricky Vac became Private Vaculig. 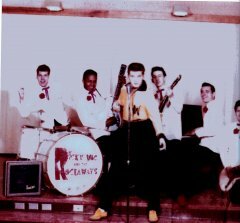 By then the band had played together for six years, from 1956-1962.